CNBLUE's Jung Yong-hwa, who has been swept up in expedient entry controversy, will be withdrawing from "Talk Mon." On January 17, FNC Entertainment said, "Jung Yong-hwa decided to withdraw from Olive variety show Talk Mon." 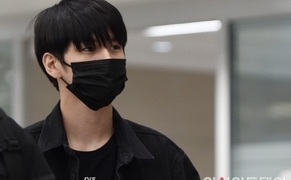 "He decided to withdraw from the show after a long consideration in order to take the responsibility of causing the recent controversy, hoping that the show doesn't get harmed by himself. He delivered his thought to the production team of the show. We once again apologize for disappointing the show production team, the casting members, and the viewers." 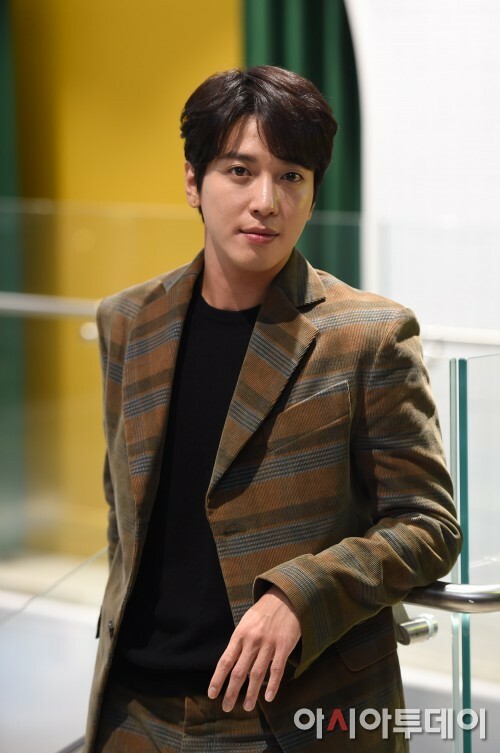 Meanwhile, Jung Yong-hwa had failed to appear at two official interviews for Kyung Hee University graduate school entrance last year, but was admitted in the end despite of his absence, stirring controversy. Jung Yong-hwa also posted a handwritten apology, stating, "Before I say anything, I'm deeply sorry for my actions. Whatever the reasons, regardless of what is true, I know everything is my responsibility. I will accept whatever you say about me."